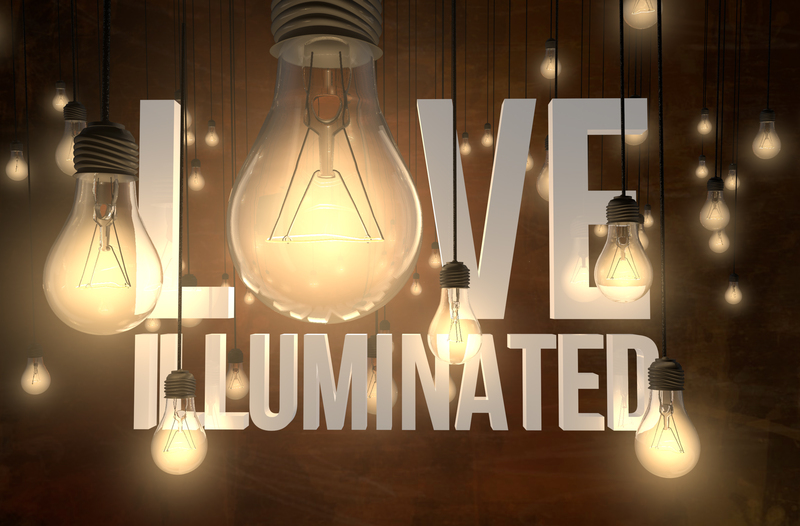 Part 3 in the Love Illuminated series brings us to the topic of Baptism. And it just so happens that we also did some baptisms in the service that day as well. It’s almost as if we planned it that way! As we look at Baptism, we also take a look at the difference between John the Baptist’s baptism and Jesus’ baptism. Listen in as we try to clear up the waters of baptism.